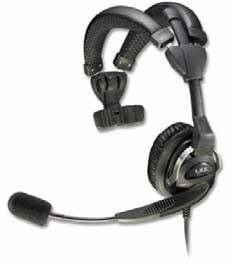 The LXE headsets has been specifically designed for voice recognition applications as well as ruggedness and ease of use. LXE headsets are freezer-ready, with an operating temperature range between -40 & deg, C to +60 & deg, C and feature a noise-cancelling, waterproof microphone, suitable for dry, cooler or freezer use. They have a quick disconnect feature that allows the headset to be removed quickly for safety or convenience. Their dual sound port microphone design, facilitates increased cancellation of ambient noise.